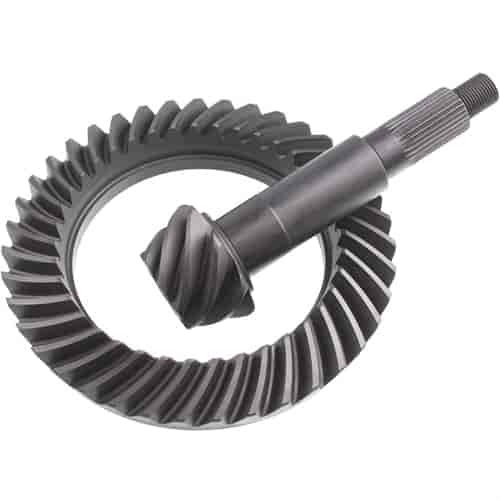 Richmond's Pro Gear Ring and Pinion Sets are designed to resist breakage under harsh racing conditions. These race only gear sets are manufactured of professional quality, high performance materials and engineered for faster and more reliable performance. Does Richmond Gear 79-0068-1 fit your vehicle?